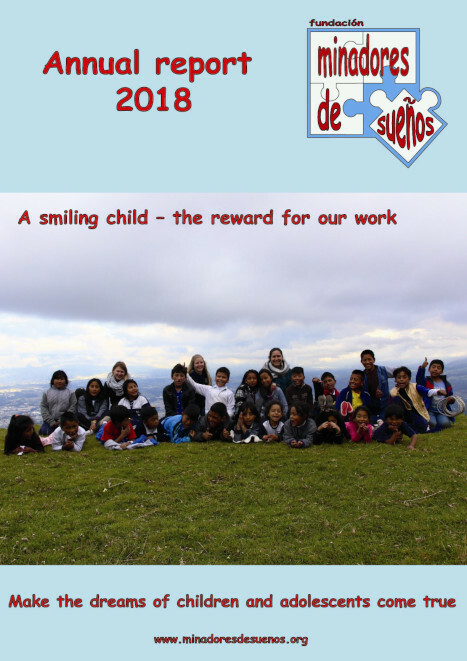 A laugh from the children in the Fundacìon is the biggest reward for the hard work in Rancho los Piños in the south of Quito. This year we had a lot to laugh about as all the rooms in the new building have finally been completed. The team, which can now look after even more children, has also worked well. Read the whole report here. The day care centre in the neighbourhood has established itself and has been extended to 50 children, and the second building has also made progress, so that the rooms can gradually be occupied. A year of expansion with more offerings for the children and teenagers and the start of the construction of the second building. 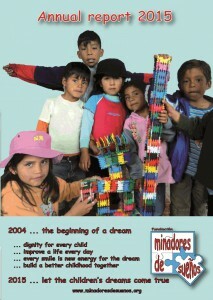 Even in the eleventh year after the funding of ‚minadores de sueños‘ a lot of things have been going on. Read the actual annual report. 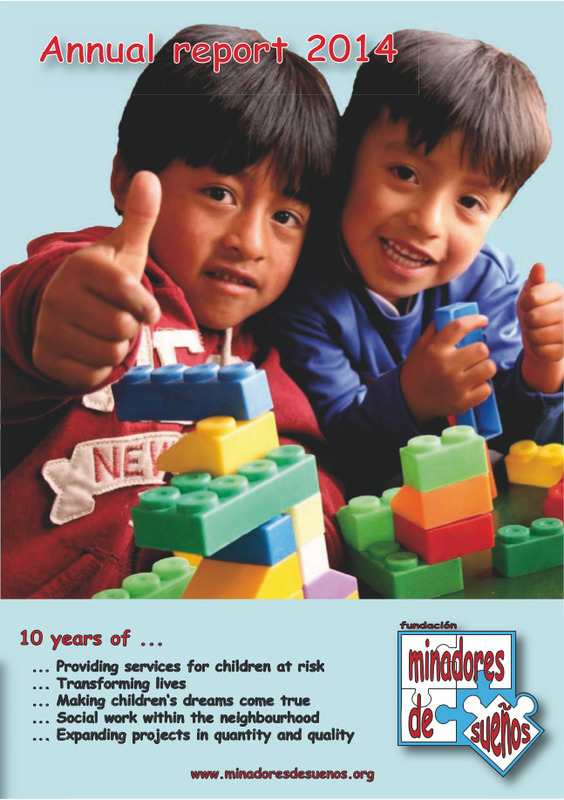 Nine years after the „Fundación Minadores de Sueños“ was found, we are still in times of big progress. Due to our experiences we managed to develop a daily routine. Yet we still find us confronted with new challenges that need to be solved. The well-being of each child represents the centre of our work and to see them smiling gives us extra motivation. The last year has been a year full of new implementations, surprises and changes. 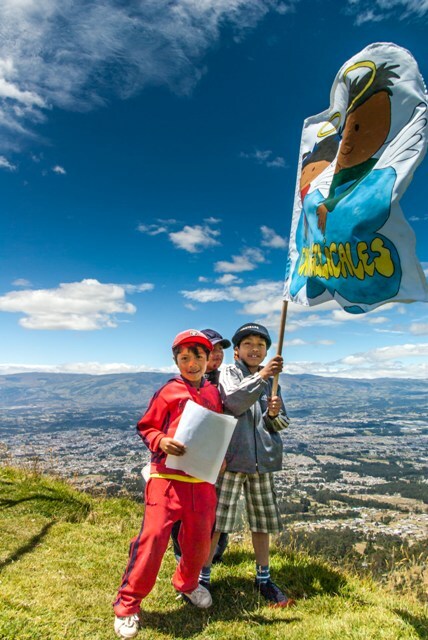 We were able to implement new innovative projects which foster ecological values or give the kids the possibility to play. Therefore, we would like to thank everyone who helped and supported us physically, financially or with material expenses. 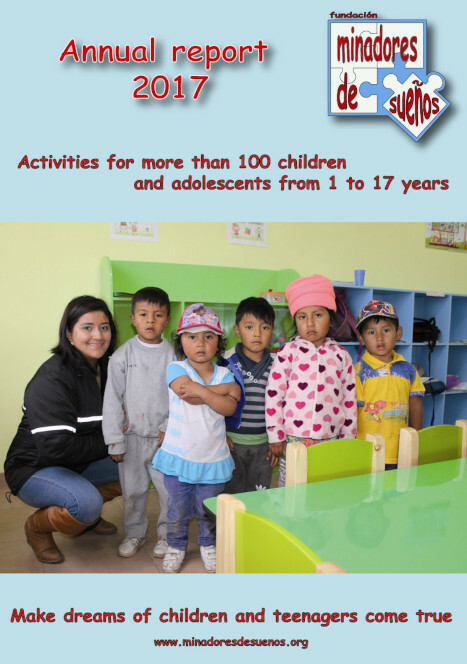 Another year passed by allowing us to support more children and adolescents with new or further improved project offers. Thanks a lot to you all who joined us in believing in a more socially just world. This year we had some structural changes in the guided homework project and in the teenager zone project. 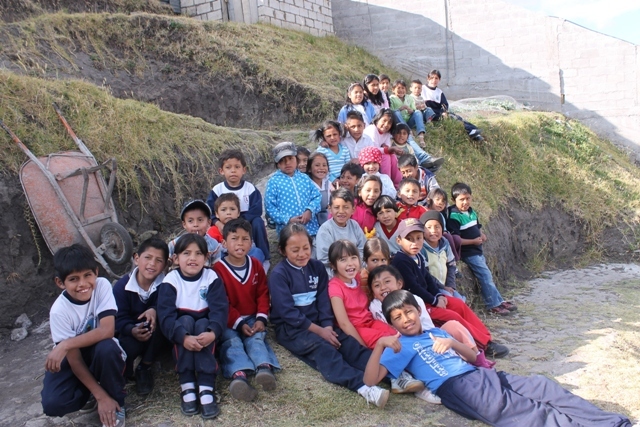 In addition, we finally managed to offer daily lunch to every child coming to the foundation. Furthermore, we could implement new acitivites with the community to gather altogether people from the neighborhood. These changes are meant to maintain and improve the quality of our work and to involve more the community within the work of the foundation. Read the whole report here.